Whether you’re in a new relationship and you’re looking into weekend escapes in NSW for the first time, or you’ve been together for years and believe that a weekend getaway in NSW for couples would be just the thing to rekindle the spark between you, Tenterfield is the perfect destination. Book a stay at the Commercial Boutique Hotel and spend a few days enjoying the peaceful countryside and some fun, romantic activities with your significant other. 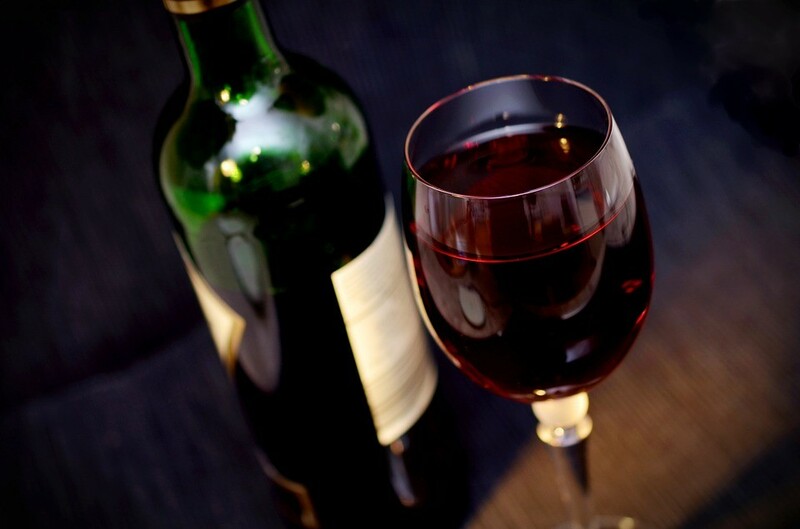 Wine tasting is a fun and romantic activity many couples enjoy. If you’ve booked romantic accommodation in northern NSW with a partner who loves wine, pay a visit to Kurrajong Downs Winery for a taste of their delicious wines – and maybe take home a few bottles to enjoy. Kurrajong Downs is just a few minutes from Tenterfield, making it an ideal activity for you and your sweetheart. Invigorating exercise and beautiful scenery pair perfectly with romantic country getaways in NSW. 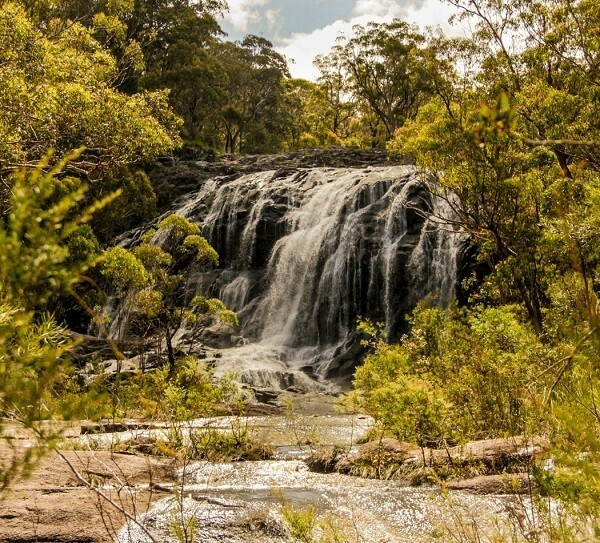 Tenterfield is surrounded by magnificent natural features to explore. The rugged landscape includes waterfalls, forests, swimming holes, sub-tropical rainforests, and more. Why not plan to visit one of the area’s National Parks for a little couples bushwalking? Romantic getaways in northern NSW are special occasions, and special occasions call for special activities. Horses riding is a sweet and romantic surprise to plan for your special someone. 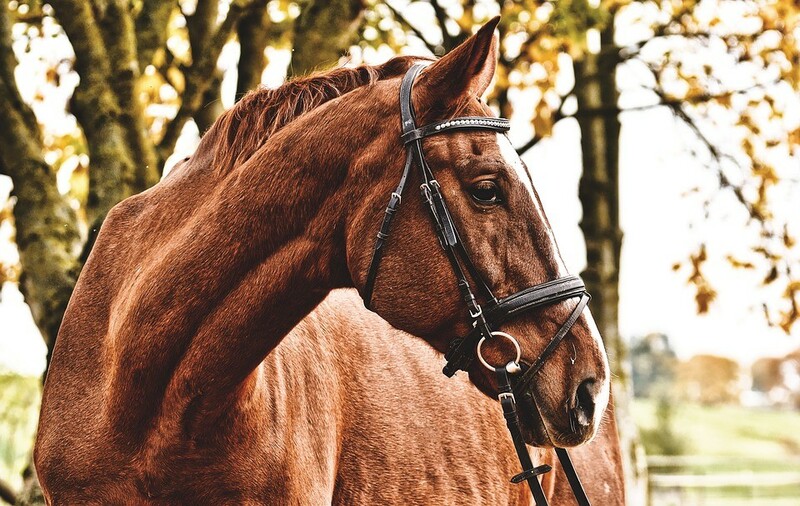 The simplicity of spending time outdoors, the wildness and majesty of the horses themselves, and the exhilaration of doing something unusual all make horse riding a fantastic date idea for couples. Do you believe romantic weekend getaways in NSW should be filled with adventure? 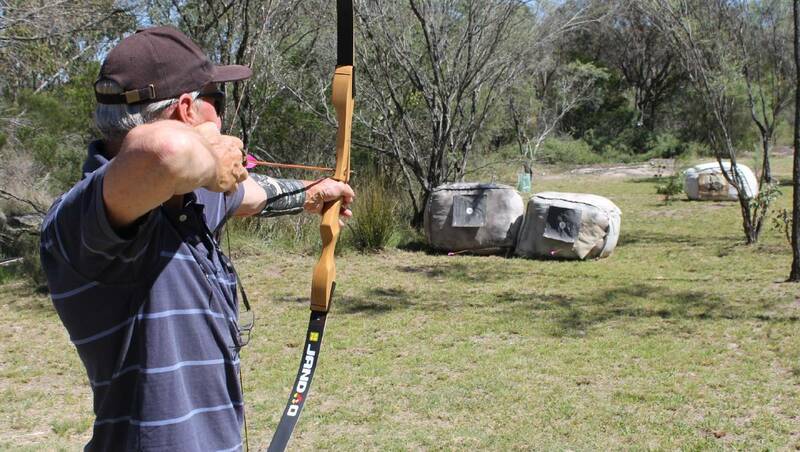 Satisfy your adventurous spirit with an archery outing while you’re in Tenterfield. Not only is archery super cool, but trying a new activity together is a great way to bond and create memories. Some shops offer lessons and equipment rentals so that you can try out the sport safely. Take a cue from Cupid and get ready to add some excitement to your holiday. Tenterfield is a beautiful town drenched in history. A guided tour can reveal the area’s treasures to you and your date, including award-winning local wineries, the birthplace of our nation, and many stunning natural wonders to entertain and amaze you for hours. Weekend getaways in NSW are about getting away from your day-to-day routine, so take advantage of your time and see something new. You’ll be glad you did! Nothing says “romance” like cuddling beside a warm fire before bed. 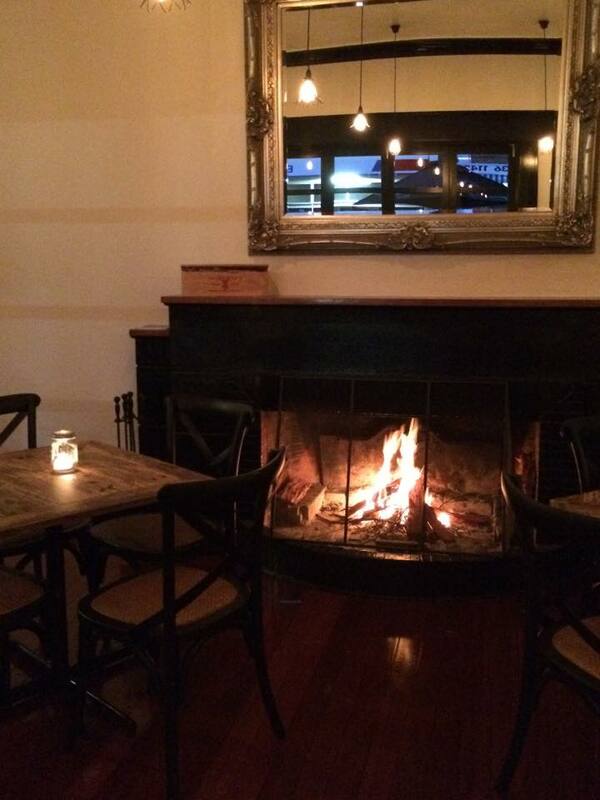 When you’re tired from your long day of sightseeing or playing together in town, come home to CBH and cosy up beside our welcoming hearth with a glass of delicious local wine. If beer is more your speed, you’ll love our selection of craft brews – either way, the Commercial Boutique Hotel offers romantic couples accommodation in NSW to help you create loving memories that last a lifetime. 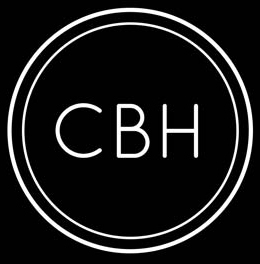 If you are looking to make a booking at the Commercial Boutique we would love to hear from you. We welcome all couples at our hotel and would love to create a memorable experience for you.